[ELLE (hk) February 2008] Idy Chan happy returned On screen, she was Little Dragon Girl (Siu Lung Lui) SLL – an angelic girl who lives in the ancient tomb. Off screen, she cares less of fame and put herself into religion. In the first half of her life, Idy Chan has played 3 different roles – from a leading TV actress to a kind-hearted volunteer in some charity organizations and a total religious person. Recently, Lin Mui walked out from her secluded cell and come back to the TV field she had been missing for 14 years. A trip returned to the showbiz; a step into the world again, it is a new path to her. Idy Chan got popular from the SLL role she portrayed in 1983. 10 years later, she chose to leave the showbiz and live an ordinary life, working as full-time volunteer for more than a decade. 3 years ago, she even put herself into the religion she embraced and followed her master either to travel around the world or to live a secluded life. It was not until half year ago she agreed to film for TVB. Audiences have missed her a lot but also couldn’t hold their curiosity to know how she was doing in the seclusion and rumors of her relationship with her best friend as well as the winning of big sum lotteries. Stop guessing. Now we have Idy here to lift up the veil and reveal pieces of her life in all these years. After leaving the showbiz, Lin Mui walked in a total different world of hers to the disabled. She always went to St. James’ Settlement to teach the disabled pottery. Hey this woman was not playing for fun. She had been there in service for more than 10 years. Lung Gugu didn’t let any chance slip away. She even initiated and talked to those young extras while filming. 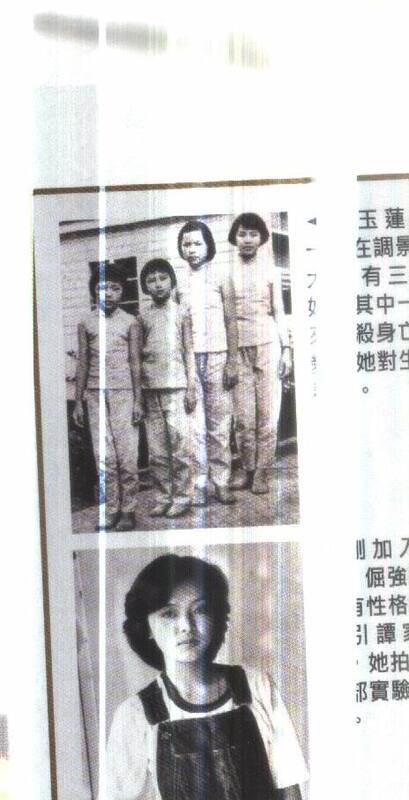 Lin Mui adopted Buddhism in 1977 when she joined TVB actors training class at the age of 17. A few years ago she started learning Tao. What is Tao about? In a simple term, it is a mixture of Buddhism & Taoism. Gugu fans were all excited with the good news – Idy Chan is back. In fact she chose a high profile appearance. First, she showed up in Be My Guest 志雲飯局 and received interview by Stephen Chan 陳志雲. Later she appeared in ATV programme “Hong Kong Best 10 Scenics 香港十大自然勝景” as a guest host. And she has just finished filming TVB new series “Catch Me Now 原來愛上賊 （previously named 盜亦有道）”, collaborated with Damian Lau 劉松仁. When asked why she wanted to return, she said she just tried fooling around. Obviously, the used-to-be rigid Lin Mui has changed to an easy-going person. Just like Idy didn’t film over a decade and suddenly she has to throw herself into this stressful working pattern, filming from dawn till dusk and to tolerate those on-the-fly last-minute scripts change that is different from what she used to. But she didn’t show a bit annoyance. “Someone has already prepped me so I don’t see any big problem. Actually it won’t be anything if you chose to neglect it. 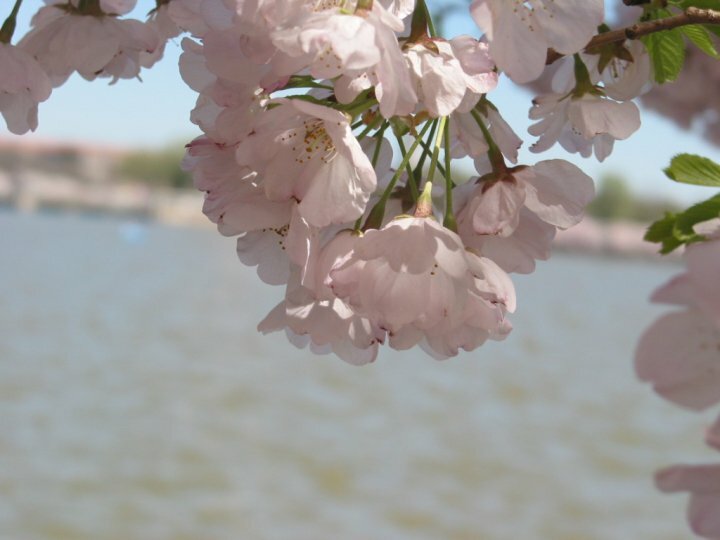 The less you think of hardworking, tiredness & strangeness, the less they will be happen,” she said flatly. And she didn’t miss the chance to make joke on TVB. She said the way TVB filming is most suitable for those who need to play ugly woman roles, just save lots of make up. Lin Mui has no longer care about this aging thing. In fact she has stopped using skincare products for many years. She cleans her face only with clear water everyday and even when she was under extremely dry weather in Canada, she just applied cooking oil on her face and her skin still looks as good. “Will you film another series after ‘Catch Me Now’? “I don’t know yet but we will see when the time comes.” She answered vaguely. No assumption. No planning. It is her living attitude for now. While she can’t promise for another series but one thing for sure is she will keep her religious practice. But how she will do it and where to go? She has to listen to her master. In fact, she has been traveled around the world with her master all these time. Last year she spent 5 months in Vancouver and now she is ready to leave HK at anytime. To support all these traveling expenses, I think one must be very wealthy so did Idy really win the lotteries? “Thieves With Principles (lit. 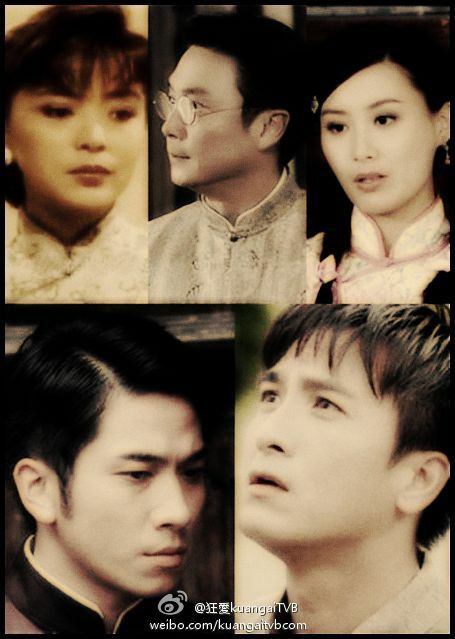 )” will be one of the first serials aired on TVBhd, a new TVB channel, which starts in 2008. Read the news here. She was once known as Hong Kong’s Marilyn Monroe. But the pictures we have seen of Cherie Chung recently were not those of a glowing beauty. They were those of a grieving widow. Cherie, 47, lost her husband of 16 years to cancer on 24 Aug. Though friends worry about her health, she has retained her elegant composure, at least in public. 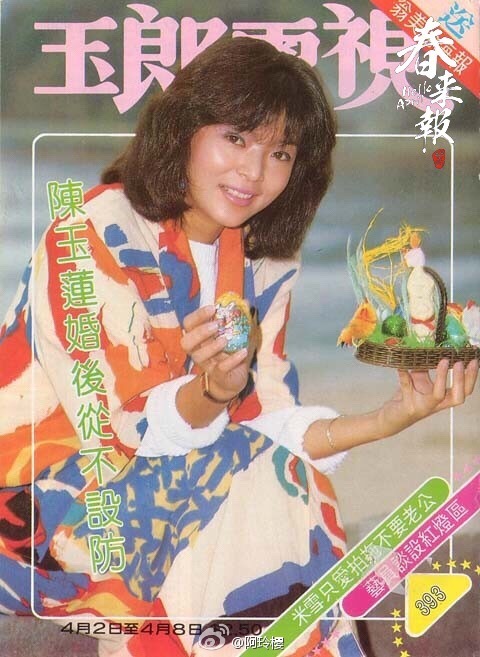 The classic beauty was third runner-up in TVB’s Miss Hong Kong pageant in 1979 and made her film debut in Johnnie To‘s first film, The Enigmatic Case, the following year. She went on to star in more than 50 movies, working with many top leading men, most notably Chow Yun Fat and Leslie Cheung in her last film, Once A Thief, in 1991. 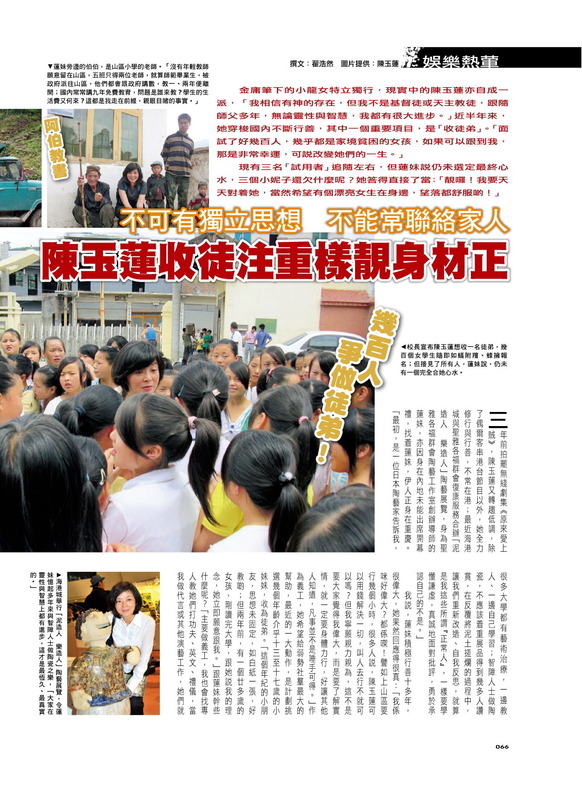 After marriage, she was active in charity work, especially in promoting environmental protection. Aside from a few select endorsements, she turned down all acting offers as she wanted to lead a peaceful, normal life. But in February this year, tabloid pictures of the couple revealed a thin and gaunt-looking Mike. In May, Cherie was spotted taking her 53-year-old husband – who looked to have lost 20kg and donned thick clothing despite the hot summer weather – to a traditional Chinese clinic and to see a qigong master. Despite rumours that he had colon cancer, Cherie kept giving the excuse that he was on a diet. The two have no children but shared a loving relationship and were considered a model couple in showbiz. A Taiwanese friend reportedly said: ‘Cherie once told her husband that she would still want to marry him in her next life. Mike reportedly left HK$50 million ($9.8m) to Cherie. WITH those crow’s feet, freckles and slightly pudgy figure, Idy Chan is a far cry from her most famous screen persona, Little Dragon Girl. 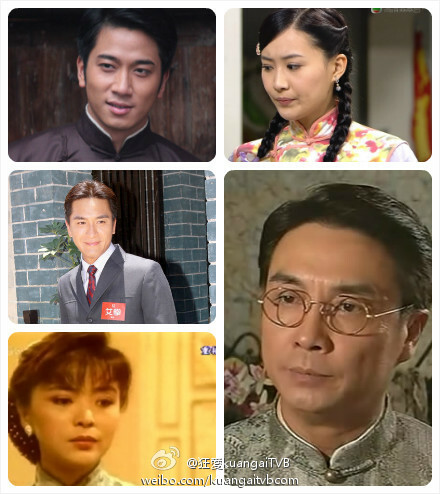 After all, it has been a good 24 years since she was catapulted to fame playing the surreal beauty opposite Andy Lau‘s Yang Guo in the 1983 TVB adaptation of Louis Cha’s The Return Of The Condor Heroes. 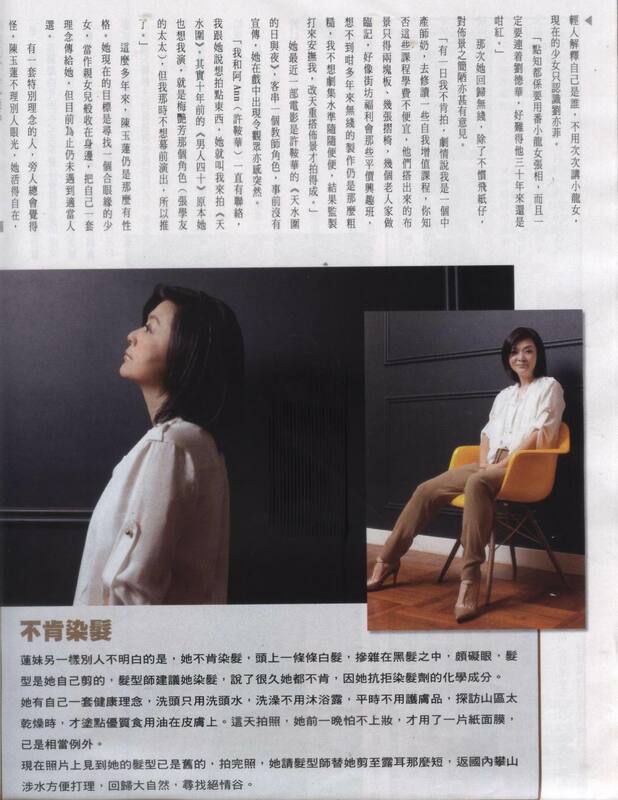 Now 47, Idy has been under the spotlight lately, granting interviews to the Hong Kong media and making public appearances. 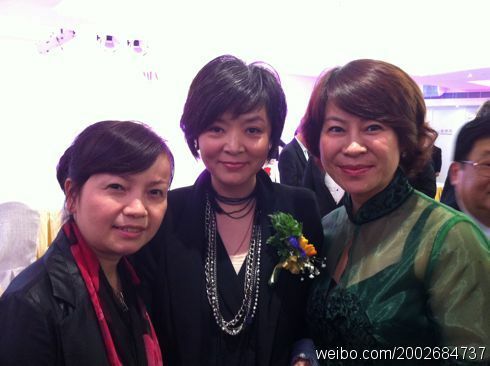 Most recently, she promoted an Asia Television Hong Kong travel programme with Athena Chu. She even walked the red carpet with actor Simon Yam at the 12th annual Golden Bauhinia Awards on 1 Sep and presented the Best Actress award. Her recent appearances begged the question: Is she returning to showbiz? It has been 14 years since she retired from the scene. She told Ming Pao Weekly that she’s interested in acting again, but kissing and intimate scenes are out. Idy married casino executive Peter Chan Siu-Moo in 1984 at the height of her career and settled in New York. Even though the couple divorced in 1992, she remained inactive in showbiz, only making the occasional appearance on TV shows in China and Hong Kong. She was also an active charity volunteer. Then in 1999, she was rumoured to have secretly married 1980s singer Louis Castro after she told the media that she has been seeing a mysterious ‘tall, gentle and caring’ man for five years. But soon, the paparazzi found that she was living with famous advertising director Maisy Choi. According to the tabloids, the female relationship lasted 11 years, ending in 2005. Once known for her icy and sullen image, Idy is now chatty and more adept at dealing with the media. ‘Many reporter friends tell me they had wanted to slap me in the past because I didn’t know how to answer their questions and had always put on a black face then. 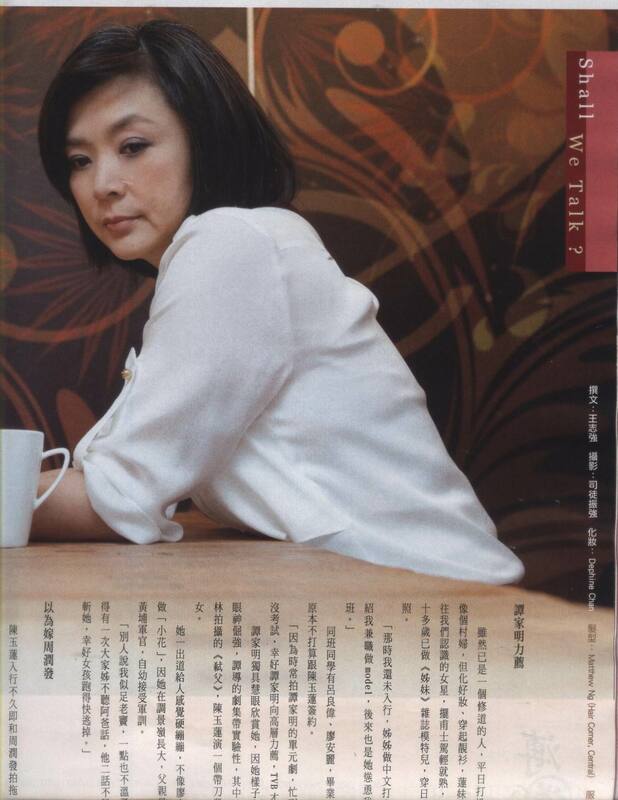 ‘But they just loved asking me about Chow Yun Fat, so what could I have said?’ she told Ming Pao Weekly. She and Yun Fat had dated for five years – from 1978 to 1983 – during the early days of their TV careers. Idy has not worked in recent years and it was reported that she struck the lottery twice, winning about HK$17 million ($3million) in Canada, and another HK$30 million in a Hong Kong lotto 11 years ago. But she told reporters that ‘the rumours will stop with the wise’. 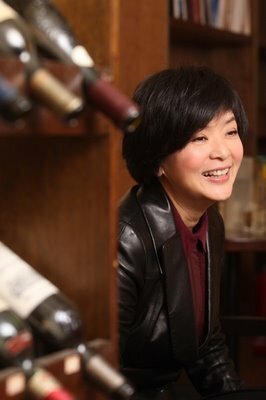 LIN CHING-HSIA may have retired and been married for 13 years, but the former queen of Taiwanese romance films is still a popular paparazzi target. And the rumour mill has been churning overtime when it comes to her marriage. The 53-year-old was recently spotted by the tabloids at the International Financial Centre in Hong Kong with her friends, former Taiwanese actress Hsieh Ling Ling and retired Hong Kong actress Amy Tao. 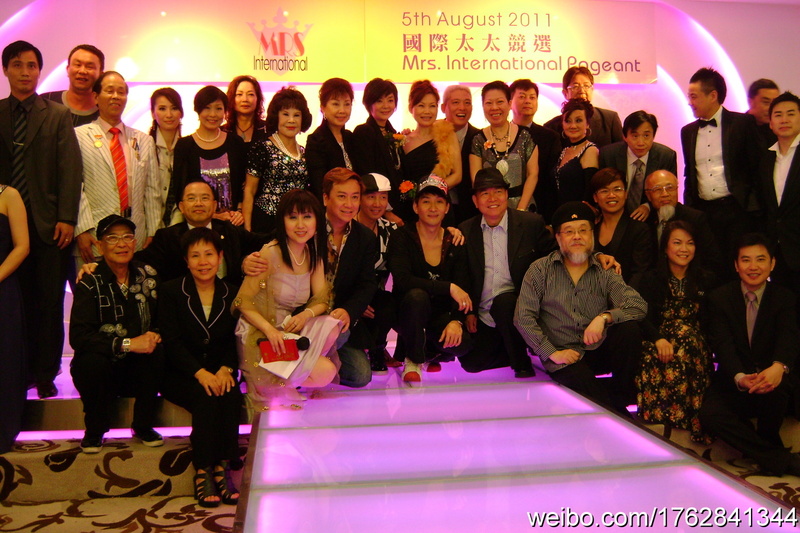 They had gone to watch Jay Chou’s latest movie, Secret, and Ching-hsia had reportedly seen the movie twice. She looked radiant and happy. But it wasn’t always so. The tabloids had said last year that Ching-hsia had moved out of her marital home in Hong Kong and was staying in an apartment in Kowloon Tong alone. The reports also said that despite being married to billionaire businessman Michael Ying, she did not have a property or car to her name. They have two daughters, aged 10 and 6, but the reports alleged that Michael was dating a divorcee from Shanghai and that the woman bore him a son. When Ching-hsia’s father died in May last year, the media noted that the couple had little interaction despite attending the funeral together. Then, she was purportedly hooked on ballroom dancing and was spotted hanging out at clubs, dancing and having supper with younger men in Hong Kong and Shanghai. But in March this year, she reportedly moved back home. Last month, a Taiwanese report said she visited the Hong Kong Mood Disorders Center at the Prince Of Wales Hospital in Shatin, Hong Kong, but friends have denied she is depressed.